Loved it. I normally would not touch Lee Chang-dong's high melodrama with a ten foot pole, especially when it's titled 'Poetry'. I wasn't too sure in the first thirty minutes and thought about turning it off many times. The icky subject matter, an invalid old man, Alzheimer's, all competing for my prejudices in movies. Oh god, what am I getting myself into, I thought. Waterworks probably. But I stuck with it. Poetry is nothing like what I expected. High melodrama for sure, but it's understated and not afraid of reflecting life's nitty-gritty, ugly, awkward details. 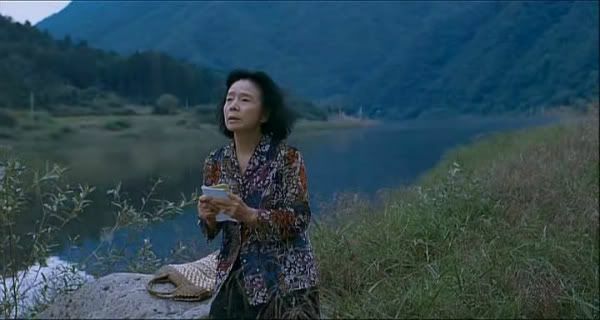 Much thanks to Yun Jeong-hie's performance as a sixty five year old woman trying to write poetry for the first time while struggling with whatever life throws at her, everything feels real and honest. It could've been handled horribly, but no. 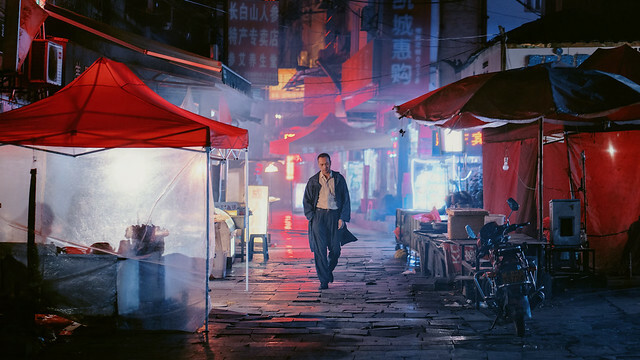 Compared to other humanist filmmakers like the Dardennes and Koreeda, Poetry lacks the smooth narrative that has clean emotional closures and certain visual style or flare. It feels rough around the edges. What the film does is making you smooth those edges yourself. It makes you breathe. That's perhaps the best way I can describe it. But it feels much more real and honest and even wiser than the said filmmakers' work. I'm very taken by it. *Thank you Ari for letting me to keep the film all this time. I finally got around to it and you were right. It's a beautiful film.